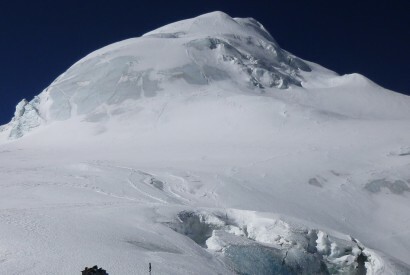 For over 30 yrs the people who helm this venture has been successfully organizing high altitude expeditions ensuring safety first and service paramount. 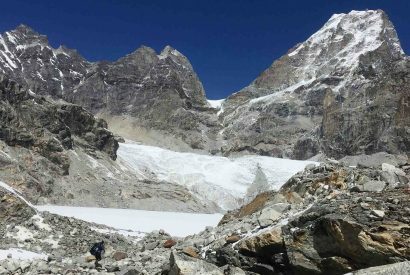 The success of expedition/climb depends largely on carefully planned itinerary and best logistics and these are what we offer. 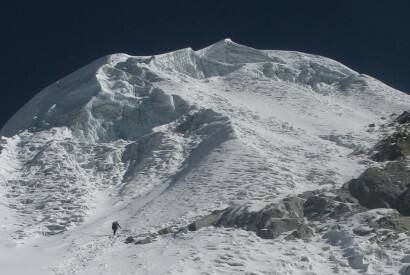 We are committed in maintaining the expedition/climb safe and success with quality of service. 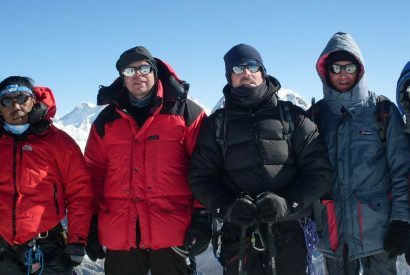 Our emphasis is always on maintaining the small group so that it will be easy to coordinate and cooperate with each other. 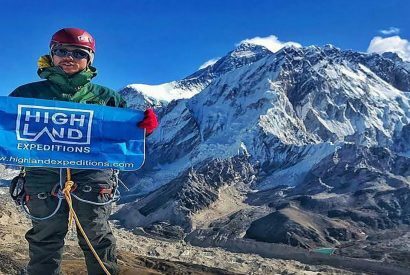 You will be guided by highly professional mountain guides and they are one of the best in this field and has experience of successfully climbing Everest multiple times. 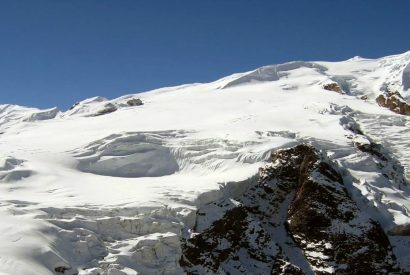 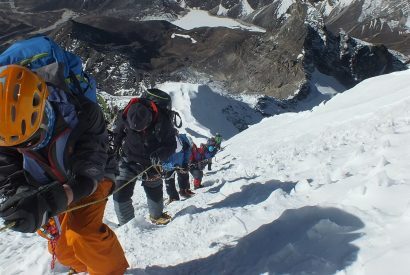 We organize peak climbing training course in base camp before actually making an attempt to the summit which minimizes the risk involved in peak climbing and it ensures safety of climbers. 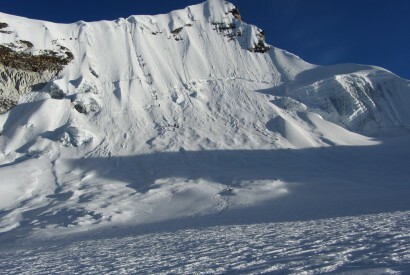 You will learn basic mountaineering skill required for the climb with proper way to use the equipment.